There are a lot of stories floating around today about the asteroid YU55, which you probably know will be passing earth today. 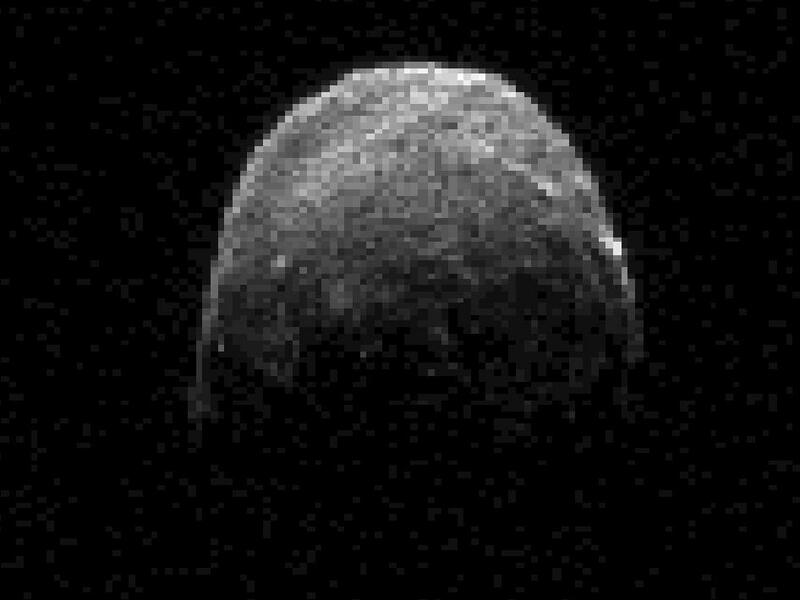 A 400 meter wide asteroid is a big chunk of rock, but is in no way a danger to us. When things like this get closer than the moon, people freak. Mostly because hardly anyone realizes how far away the moon actually is. Our encounter with this guy will be quicker than a celebrity wedding and make far less news. The earth’s diameter is a little less than 8000 miles, the moon is about 240,000 miles away and YU55 will not get closer than about 200,000 miles. That’s close by astronomical standards, but not by any measure than will mess with the day to day happenings on our pale blue dot. NASA has a pretty good video explaining it all too. Still it’s pretty cool that we know about it, we saw it coming and we can take decent pics of it. When the day comes that one of these becomes an actual threat, let’s hope we handle it without any fear-mongering and hype. Maybe the odds of that happening are pretty low, but fortunately so is an asteroid impact within our lifetimes.